Johannesburg–February 13, 2018– Cisco, Apple, Aon and Allianz today announced a new cyber risk management solution for businesses, comprised of cyber resilience evaluation services from Aon, the most secure technology from Cisco and Apple, and options for enhanced cyber insurance coverage from Allianz. The new solution is designed to help a wider range of organizations better manage and protect themselves from cyber risk associated with ransomware and other malware-related threats, which are the most common threats faced by organizations today. Cyber security risk is growing. 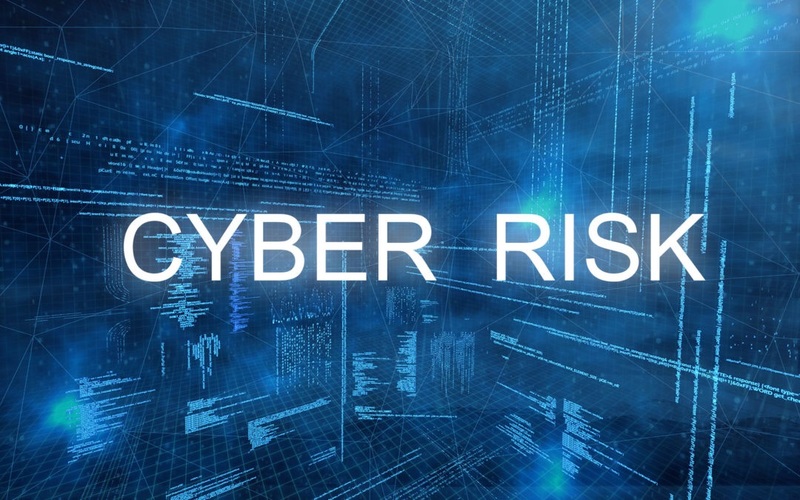 Losses from cyber threats are outpacing investment in IT security[i]. This fact, combined with low adoption of cyber insurance[ii], an active adversary, a fragmented security technology market and a security skills shortage, means it is difficult for many organizations to understand and manage this risk effectively. · Cyber Insurance: Allianz evaluated the Cisco and Apple technical foundation of the solution and determined that customers using Cisco® Ransomware Defense, and/or qualified Apple products can be eligible for the Allianz-developed enhanced cyber insurance offering, acknowledging the superior level of security afforded to businesses by Cisco and Apple technology. This, in combination with individual risk insights gained through the Cyber Resilience Evaluation, makes possible the enhanced cyber insurance coverage to Cisco and Apple business customers. Enhancements include market-leading policy coverage terms and conditions, including potentially qualifying for lower, or even no, deductibles in certain cases. The cyber insurance coverage is underwritten by Allianz Global Corporate & Specialty (AGCS). · Incident Response Services: Organizations will have access to Cisco and Aon’s Incident Response teams in the event of a malware attack. Worldwide, AGCS operates in 32 countries with own units and in over 210 countries and territories through the Allianz Group network and partners. In 2016, it employed around 5,000 people and provided insurance solutions to more than three quarters of the ‘Fortune Global 500’ companies, writing a total of €7.6 billion gross premium worldwide.